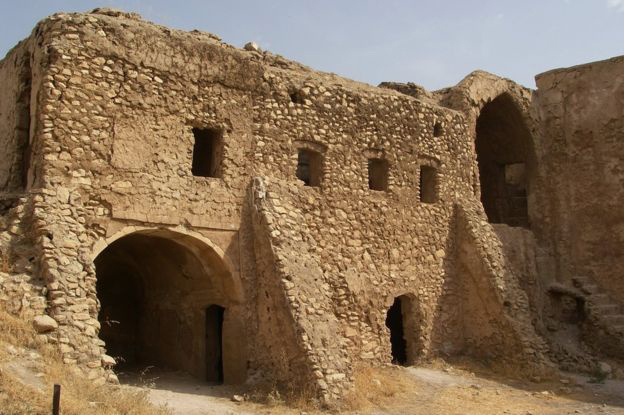 St Elijah's Monastery, or Deir Mar Elia, was believed to have been built in the late 6th century. 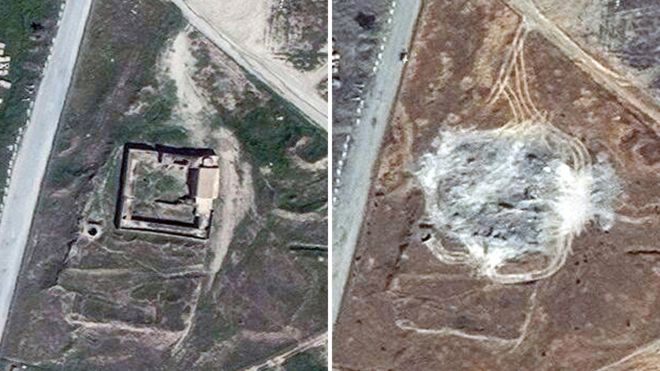 The oldest Christian monastery in Iraq has been destroyed by ISIS. Satellite images recorded by DigitalGlobe for the Associated Press apparently show the complete destruction of the 1400-year-old St Elijah’s monastery. This seems to have happened in September 2014, and if it weren’t for the satellite imagery “we would probably not have learnt about the monastery’s destruction”, according to Ahmed Maher, Iraq correspondent for BBC News. The monastery, located south of Mosul, was founded in the late 6th century by Mar Elia. In 1743 the Persian leader Tahmaz Nadir Shah damaged the monastery and killed the 150 monks who lived there, after they refused to convert to Islam. The monastery was partly restored in the early 20th century. Then again, during the 2003 invasion of Iraq, the monastery was damaged.